Do you who is knocking at the door? 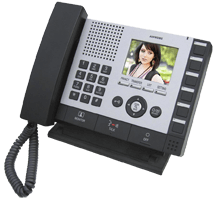 An integrated video intercom system allows your receptionist or other staff members to see and converse with visitors requesting entry into your facility. Is it the Postman, the parcel delivery person or is it a disgruntled former employee armed with a weapon that is intent on doing someone harm? 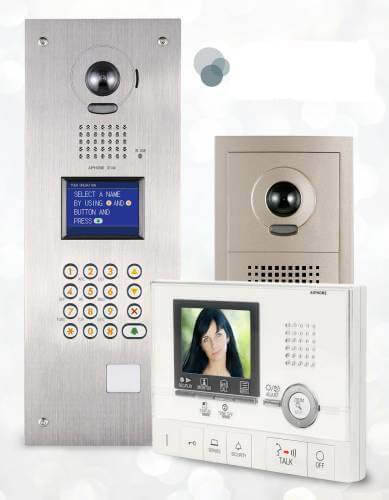 Security Specialists can design and install an intercom system that is audio only or a combination audio / video system to suit your needs for entry security or for communication throughout your commercial facility.